Yes, we are a European Association - YEA! The Appeal to the European Institutions. Reinforce your credibility! 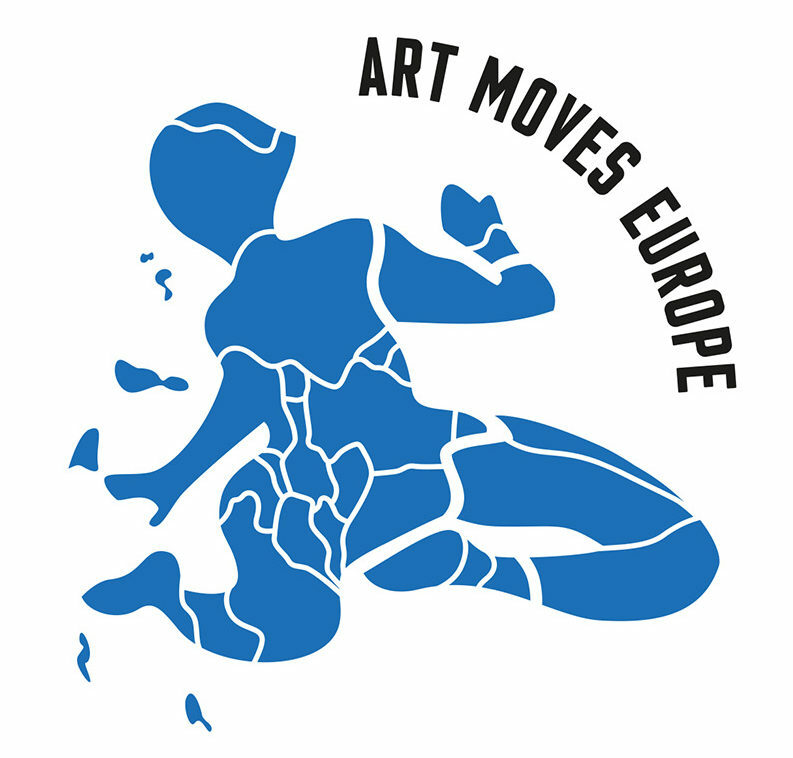 Strengthen Europe’s civil society! Say yea to the European Association! It is high time that the noble words were matched with deeds. 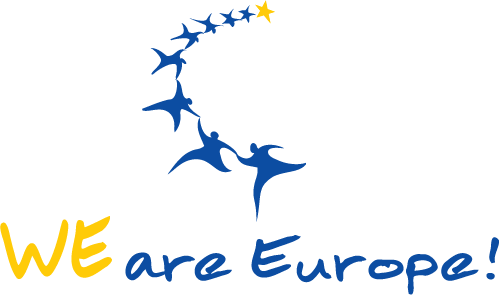 We, the affiliated associations from across the European Union, support the campaign “Yes, we are a European association – YEA!”. We call on the EU institutions – the European Council, the European Parliament and the European Commission – to establish a statute for European associations by European elections of 2024 at the latest. We are no longer prepared to be locked into national organisations. We are free European citizens and we want to be able to decide freely whether our association is active only within one country or in the EU as a whole. THAT IS WHY WE ARE CALLING ON YOU TO KEEP YOUR WORD. GIVE EUROPEAN CIVIL SOCIETY WHAT YOU HAVE PROMISED FOR DECADES. SAY YEA TO THE EUROPEAN ASSOCIATION! and you are interested in (more intense) cooperation with other EU countries? Would your association like to recruit members from other EU countries, set up branches there or acquire donations from other countries? Maybe you have already come up against concrete problems in cross-border activities? Maybe promoting European integration is actually the goal of your association? Or you simply want to join with like-minded partners to make a statement in favour of a more unified Europe? Then you and your association are cordially invited to join our EU-wide campaign “Yes, we are a European association – YEA!”. Here, you will find answers to the most important questions you may have relating to the campaign, which we hope will convince you to join us. If you have any other questions don’t hesitate to contact us. 1. WHAT IS THE AIM OF THE YEA CAMPAIGN? Across Europe, associations form the backbone of civil society. 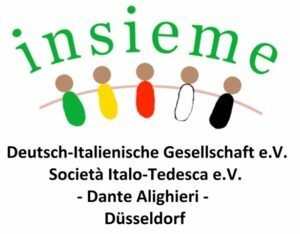 The aim of our campaign is to convince the EU, following years of debate on the subject, to create the possibility to set up European associations, that is associations that are not just recognised in one country – Belgium, Italy, Poland, Germany, etc. – but in the entire EU. In short, we are calling for a statute for European associations. And if thousands – and even better: tens of thousands – of associations across Europe lend their support to this demand, the chances are good that we will succeed. 2. WHAT ARE THE ADVANTAGES OF A EUROPEAN ASSOCIATION? Increasingly the topics addressed by non-profit-oriented associations are cross-border in nature. Whether animal welfare, support for refugees or development, music and the arts, scientific cooperation, environmental protection, city partnerships, social projects and much else besides – working across borders is likely to bring better results … and be a lot more rewarding for those participating. It is just that – unlike in the commercial fields where EU-wide legal frameworks have long been available in the form of the European Company (SE) and the European Cooperative – there is still no legal statute for European associations. This is despite the fact that the European parliament has called for such a statute since as long ago as 1984, and politicians are fond of peppering their speeches with references to the importance of European civil society for the future of the EU. The association is a legal entity not just in one country but throughout the EU. So it’s no problem any longer to establish branches in different countries, open accounts, sign rental agreements, organise events, register demonstrations etc. The emotional hurdle of joining a “foreign” association will be removed for members from other countries. It will be possible to claim tax advantages (e.g. for donations) in all EU countries. Topics with a cross-border element could be addressed more effectively. Having a common European platform we, Europe’s citizens, could make our collective voice heard much more effectively than is possible with a base in just one country. The existing statuses for national associations would, of course, be maintained, just as national and European companies operate alongside one another. No association will be forced to “Europeanise”. A primer on the debate about European associations and related legal questions can be found here. 3. WHO ARE THE LEAD ORGANISATIONS BEHIND THE YEA CAMPAIGN? We are Europe! e.V., Düsseldorf, designed the campaign and will manage it within Germany. But, obviously, a campaign for a European association only makes sense if it is run in several EU countries. We are therefore looking for partner organisations in each EU country to take over the management of the YEA! campaign in their own country, i.e. above all to motivate associations to take part in the campaign. If you are interested in becoming a YEA! campaign partner in your country, we look forward to hearing from you: Jens Baganz, baganz@we-are-europe.org, Tel. +49 211 9284 1165. Together the partners provide the campaign leadership. More details are given below, but let us emphasise straight away that our campaign is independent of political parties. Of course we will need the support of political parties to achieve our goal, but we have no party affiliations and are thus independent. 4. WHEN WILL THE YEA CAMPAIGN START AND END? The official campaign start is on February 2019, 06:00 pm in Aachen, Forum M, Buchkremerstraße 1-7, 52062 Aachen.This gives us enough time to sound out candidates and parties and enlist their support. The campaign will be terminated once our key demand, the European statue for associations, has been met; at the latest we will wind up the campaign before the 10thEP elections, which are expected to be held in May 2024. 5. CAN ANY ASSOCIATION TAKE PART IN THE YEA CAMPAIGN? Yes, any association established within the EU can participate.The only exception applies to associations that – judging by their statutes, activities or statements by their representatives – are opposed to the whole idea of a united Europe. The steering committee reserves the right to refuse admission on these grounds (see also section 9 below). 6. WHAT ARE THE IMPLICATIONS FOR OUR ASSOCIATION OF PARTICIPATING IN THE CAMPAIGN? This means, conversely, that in participating in the campaign nothing changes in the current status of your association and you are not obliged to convert into a European association if and when the necessary legal framework is established. The point is to send a strong signal to policymakers in the EU and its member states, no more but also no less. It should also be emphasised that your association can withdraw from the campaign at any time and without giving any reason for so doing. 7. HOW IS THE CAMPAIGN EXPECTED TO PROCEED? Experience shows that political processes in the EU take time. The initial group of civil society organisations behind YEA have prepared themselves for a campaign lasting several years: it’s a marathon rather than a sprint. Steering committee: The YEA campaign is supposed to be led by a steering committee consisting of representatives of its partner organisations each of which nominates committee members. The steering committee takes the decisions needed in the course of the campaign and is responsible for the budget. It reports regularly and in a transparent way on its activities. The steering committee is supported by an advisory committee whose members are drawn from the participating associations, selected by means of an online election process. Internet presence:From autumn 2018 the campaign will be present on the Internet (under say-yea.eu) and also in the social networks Twitter and Facebook. Official start of the campaign:10thJanuary 2019. “Election campaign”(start 2019 to the EP election in May 2019):the main goal in this phase is to inform candidates and political parties of our demand for a statute for European associations, enquire as to their position and, as concretely as possible, whether and if so in what ways they intend to promote its implementation during the coming five-year parliamentary term. “Preparing the ground” (EP election 2019 to mid-2020):During this early phase with the newly composed European Parliament and Commission, two aspects are particularly important. 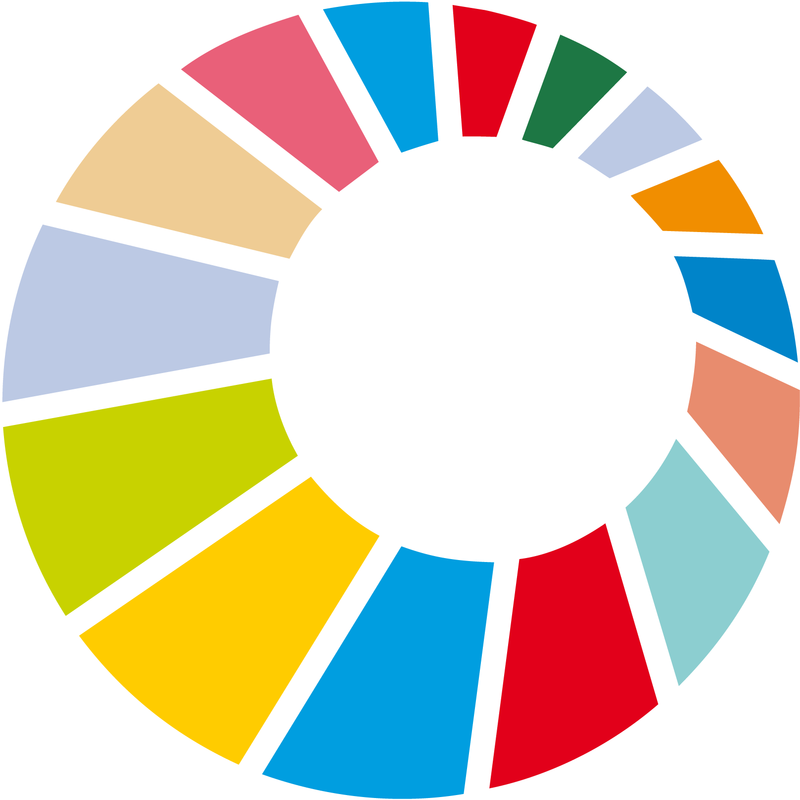 Firstly, the campaign needs to perform the necessary legal-technical work needed to enable our demand to be transposed into legal practice; at the same time the campaign needs to generate, through various forms of action deployed as widely and as frequently as possible, sufficient political “noise” that policymakers realise that they can no longer side-line the issue. „Raising the pressure“(mid-2020 to around end 2021):This is the decisive phase of the campaign. If opposition, particularly in national capitals, to establishing a legal framework for European associations stiffens during this period, those leading the campaign in the various countries will be called upon to intensify the pressure on “their” government. The subsequent course of the campaign will depend on the results achieved in the above phases. press conference by the lead associations, interviews with and briefings for journalists, radio phone-ins etc. winning over public figures as supporters etc. 8. HOW IS THE CAMPAIGN FINANCED AND WHAT ARE THE COSTS OF PARTICIPATING? The campaign finances itself by making charges for the use of the campaign logo and from donations. Each participating association makes a one-off minimum payment of €20which entitles the association to use the campaign logo. In addition we will be seeking donationsto the campaign. The resources so generated will be used to meet the costs of designing the logo and having it registered with the European Intellectual property Office, Alicante/Spain, along with all the other costs of the campaign. All those involved in the campaign work on a voluntary basis, that is are unpaid. The steering committee will provide up-to-date information on revenues and expenditures related to the campaign on the YEA! website. 9. WHAT ARE THE PRACTICAL STEPS TO JOIN THE CAMPAIGN? You register your association below thus declaring your participation. After a short check by the steering committee your association will be listed as a supporter on the website. You transfer the minimum contribution of €20 to the campaign (via the website using PayPal or a credit card) and, if possible, an additional donation. Once the contribution has been received you will receive authorisation to use the campaign logo. All those participating in the campaign are committed, as a minimum, to including the logoin a readily visible fashion on their association homepage and social media presence. In addition we would of course encourage you to make use of the logo on the premises of your association, on printed material (posters, flyers, letter-headings) or on flags; we can provide advice and assistance on this. Within the limits of your capacities you participate in various campaign activities; information on opportunities to get involved will be provided in good time by the steering committee. 10. HOW MANY ASSOCIATIONS WILL PARTICIPATE IN THE YEA! CAMPAIGN AND FROM WHAT COUNTRIES? At a minimum the YEA! Campaign is supposed to be rolled out in six EU countries. We are very confident that other countries will join in too. Our expectation is that several thousand associations will join the campaign. Great, you want to contribute to this campaign and help European civil society leave its national cages. Before signing in, make sure you have read the campaign information. Thank you for signing in! 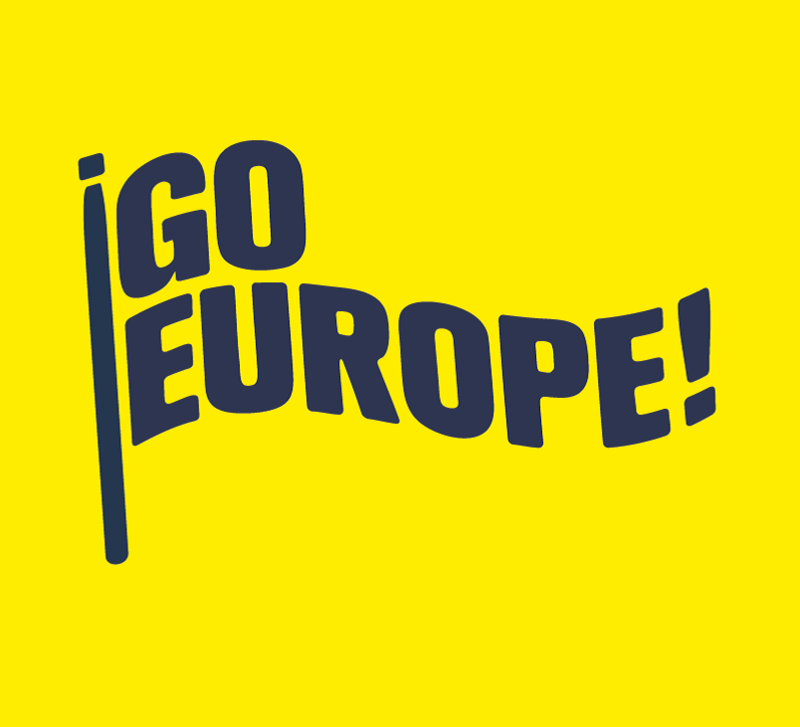 In order to make sure the name of your organisation will appear on the list of supporters, please make a one-off minimum payment of 20,00 € to the campaign account: We are Europe – The YEA Campaign, IBAN DE72 3005 0110 1008 0795 66. As soon as we have received your campaign fee, we will send you the campaign logo files enabling you to use them on your website, social media and any kind of print products.